Happy weekend, Huntsville families! 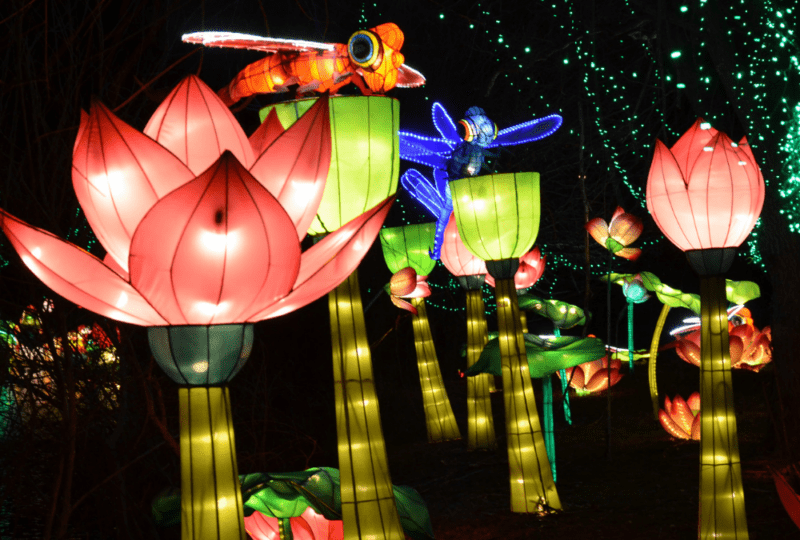 As always, we list our favorite free/cheap weekend activities for kids in Huntsville here in the WERU. Of course, you can always find even more things to do inside our full Event Calendar, so if you don’t see something below go check that out. Be sure to nominate your favorite places to hang out with kids for the annual RCM Family Favorite Awards! It would be a shame if your favorite isn’t nominated… so go take care of that, will ya? 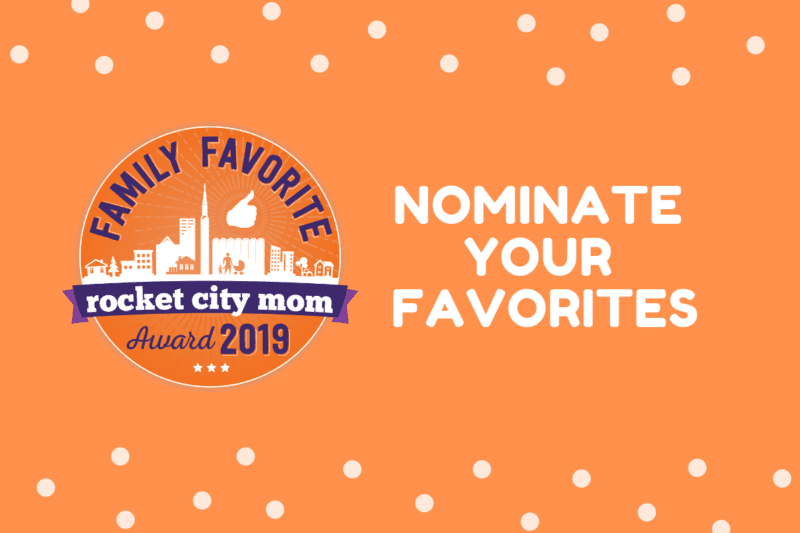 Click here to nominate your family’s favorites! Moms Demand Action Huntsville will remember victims of the Parkland, Florida school shooting on the one-year anniversary. Kids can enjoy nature-themed stories and crafts with their favorite adult. The TN Valley Audubon Society will lead a family-friendly birding hike & binocular session & make bird feeders. Get hands-on with the instruments of the orchestra & make some music of your own with the HSO. Kids will learn to set SMART goals in this one-hour workshops tailored for them. Tweens & teens 12+ are invited at this monthly hangout to work on art projects, movies, and more. This award winning film of Dr. King’s campaign to secure equal rights and the historic march on Selma. Fantasy Playhouse Children’s Theater presents this awesome show for families about the power of friendship, mentors, and love of learning. A big delicious breakfast, face painting, Valentine crafts, and photos with the Queen Bee will make a morning your kids will remember! There are a few different PNO’s to choose from – why not take advantage of them and get your Date Night on? Click here to check out our new “365 Days of Free” newsletter! DISCLAIMER: We do our best at Rocket City Mom to provide accurate, useful information about events and activities. This information (such as times and locations) is gathered from user submissions, press releases, local newspapers, signs around town and word of mouth. 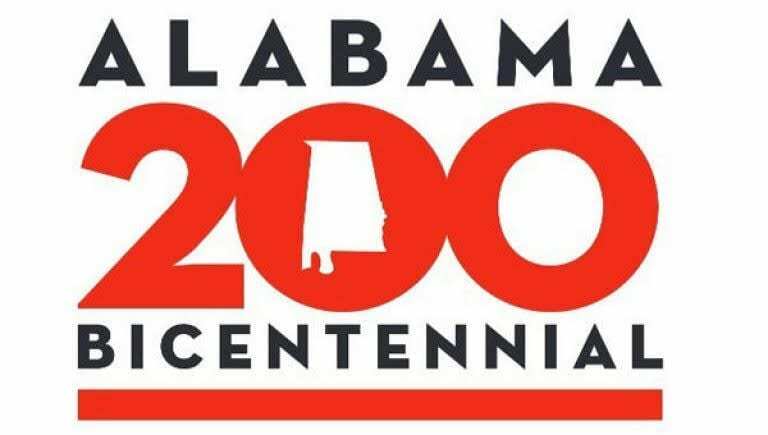 While we always try to confirm details before they are posted in the Huntsville Weekend Roundup, sometimes details change or we are given inaccurate information. Whenever possible we link our write-ups to the source in which our information came from and strongly urge you to confirm details before you go, especially when it comes to outdoor events and weather.